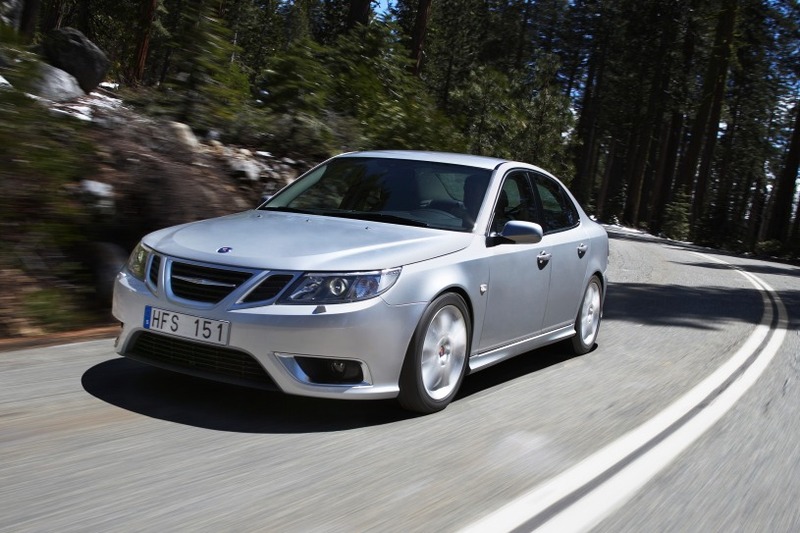 Saab is launching a leasing campaign for the U.S. The North American branch of Saab Cars has recently launched its first sales event as a new company in the form of a leasing program built around the 2010 Saab 9-3. The lease program will enable you to put a brand new Saab 9-3 in your driveway with a two liter engine and an automatic transmission if you’ve got a down payment of $3,374 and can later on afford to pay $399 a month. This new leasing campaign doesn’t end there, that monthly check will have to keep coming in for two years and this offer is only available till the end of this month. Saab Cars North America has got it’s work cut out, since the massive troubles the company went through before being sold to Spyker, the rumors of being sold again to BAIC and so on. Despite this, the stateside division of the Swedish company is feeling confident in the future. They are slowly picking up its marketing front as models slowly begin to build up in its U.S. pipeline. 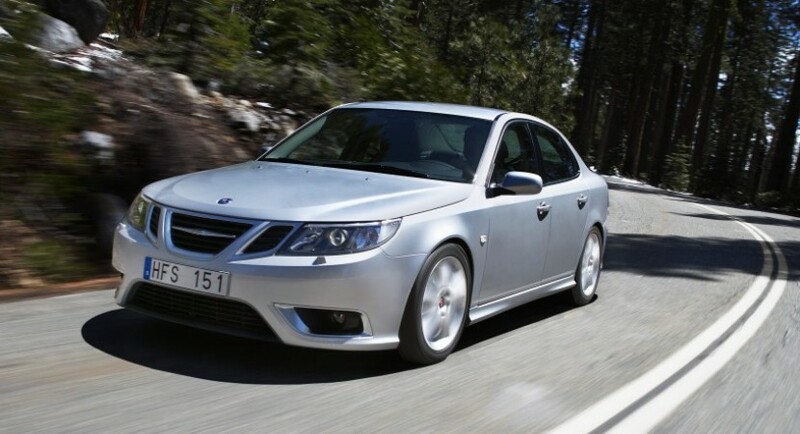 The Saab 9-3 has been coming into the U.S. since last March after a pause of 10 months.